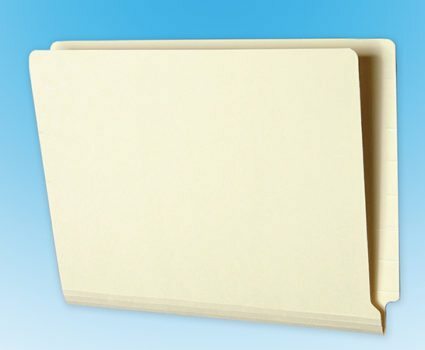 2TAB folders have both side and top tabs which enable you to use color coding with either drawer or shelf cabinets. 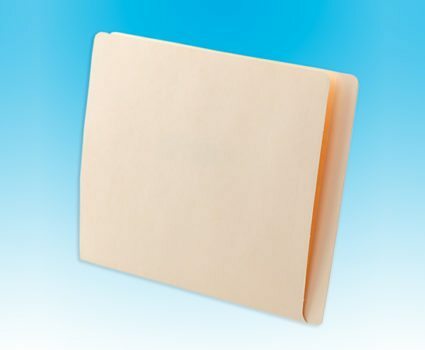 2TAB folders are available in pressboard, classification, pocket or expansion folders. 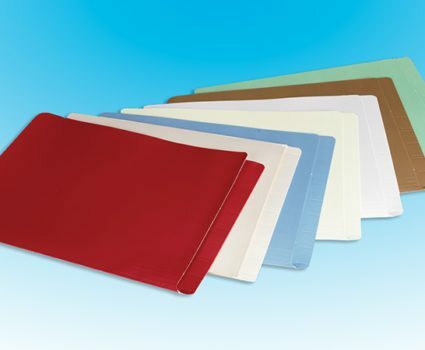 TAB Folders have a single, small side tab, and are available in a wide variety of specialty materials. 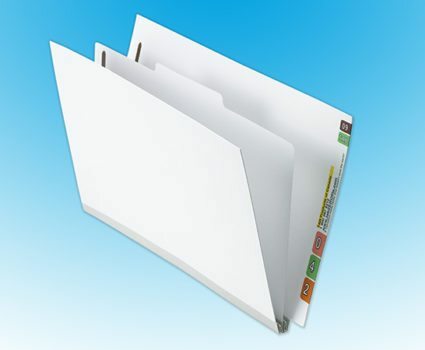 Top Tab file folders have a small notched tab along the top to provide room for color coded files in standard roll-out drawer cabinets. TAB Datafile folders have a full side tab to provide you with the maximum amount of space to color code your files. 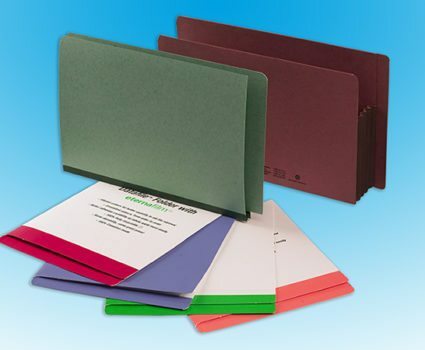 TAB FORTIfile folders are reinforced with eternafilm™, making them the most durable, long-lasting file folders. 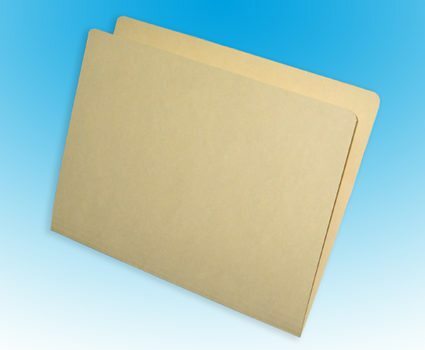 tabZEROfile is a 100% recyclable, carbon-neutral folder made from well-managed forestry certified products. Download a PDF of TAB’s filing systems catalogue. 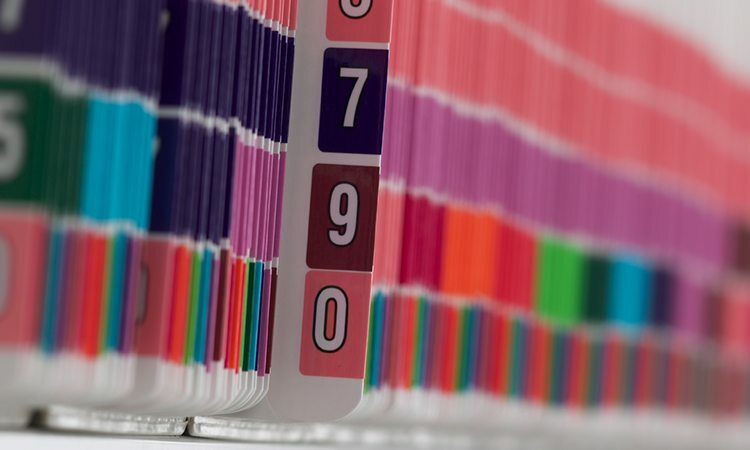 Get details on TAB folders, colour-coded labels, filing accessories and more. Talk to us about your business issues.